Reduce roll-out time and shorten time-to-revenue by turning the design and implementation of your TV CDN deployment to us. The deployment service takes your Edgeware TV CDN deployment through different pre-defined steps ensuring that the design and implementation are optimized, and you can go live with your TV delivery as quickly as possible. The steps included in the deployment service are detailed level network design, software implementation, functional acceptance testing, system integration support & system acceptance support in addition to project management throughout the whole deployment process. Optional steps include hardware implementation, go-live support, system integration and system acceptance. Edgeware experts perform detailed level network design (Low level network design) based on customer’s requirements. HW implementation is typically performed by customer, and SW implementation (installation and configuration) is performed by Edgeware experts. Edgeware solution including HW and SW is tested and accepted during Functional acceptance phase. 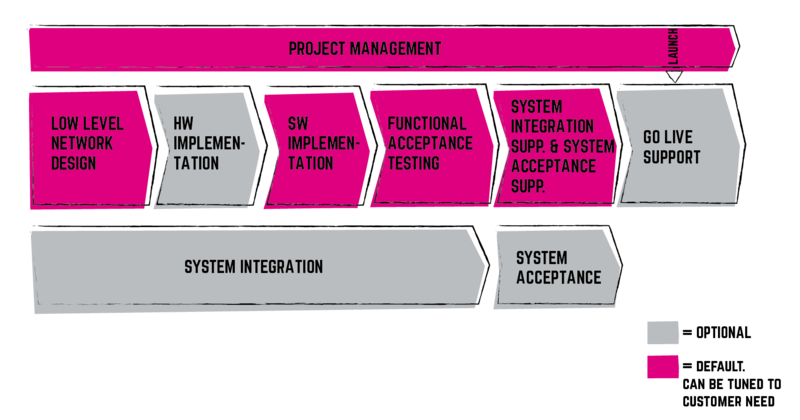 Edgeware solution is ready for system acceptance together with other parts of the eco system. If requested, Edgeware can also perform system integration and acceptance of the entire eco system. 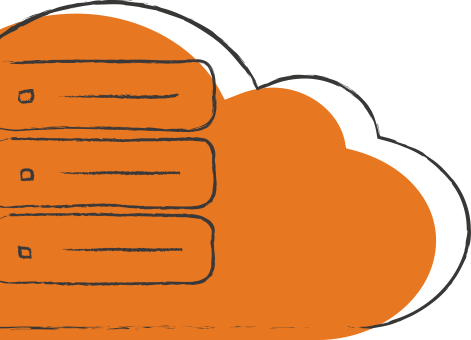 The deployment service is performed by Edgeware engineers partly on-site in customer’s premises, partly remotely project leading in close cooperation with the appointed contact person at the customer.